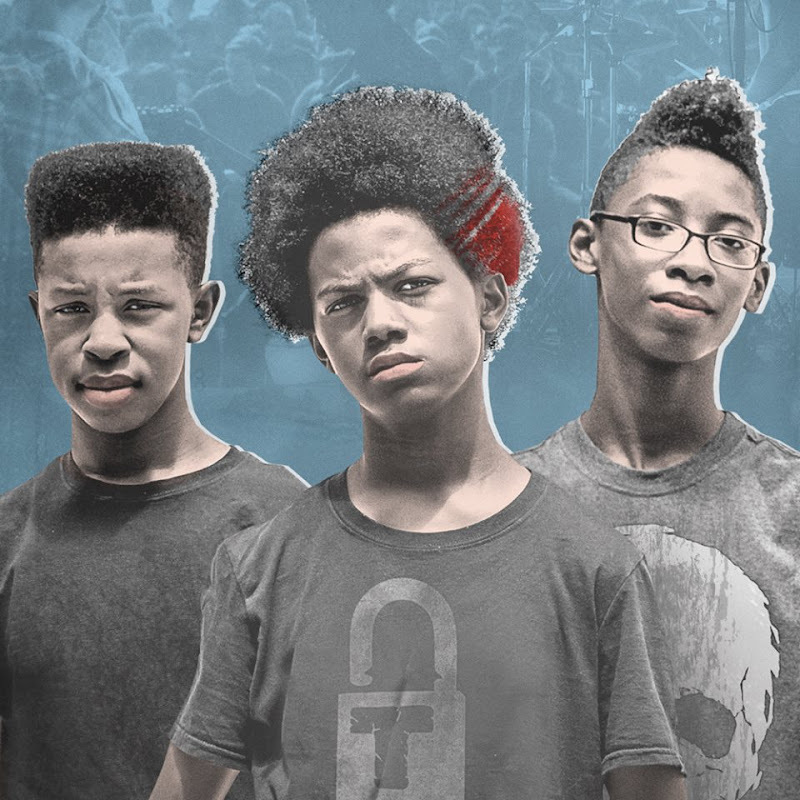 BREAKING A MONSTER begins as the three members of band UNLOCKING THE TRUTH are all in 7th grade, spending their weekends playing a blend of heavy metal and speed punk in Times Square - often drawing substantial crowds. They take on a manager: a 70- year-old industry veteran. With his guidance they are soon on their way to a 1.8 million dollar record deal and a precarious initiation into the music industry. Anything feels possible, and in some moments the band can almost feel the eyes of the world gazing upon them. The boys are coming of age, not only as they make the leap to being professional musicians, but also as they transcend childhood and take their first steps into the complexities of adulthood. The accelerated breakout of any band, let alone one of pre-teens, is an extremely narrow and specific period in time — BREAKING A MONSTER is the story of this rapid transformation.